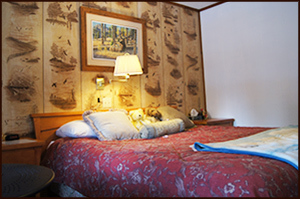 Pull up a chair and take in the lovely scenery that each of our accommodations offer. 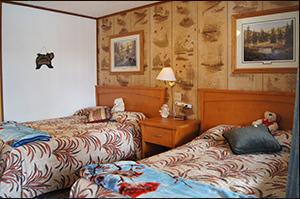 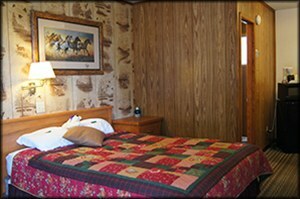 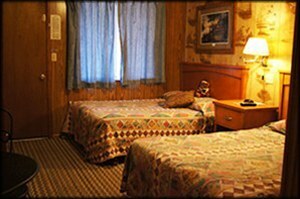 Be surrounded by the beauty of Pinetop indoors and out as the colors and textures of the White Mountains are reflected in the decor of our motel accommodations. 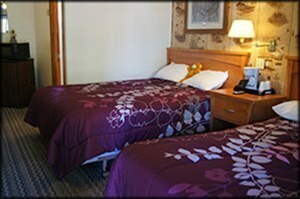 Slumber peacefully on one of our beds with soft sheets, pillows, and blankets. 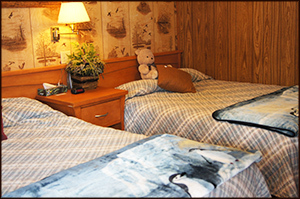 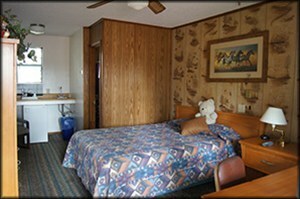 Experience our personal touches with a teddy bear and mints placed on your bed to welcome you to the Blue Ridge Motel, Cabins, and RV Park. 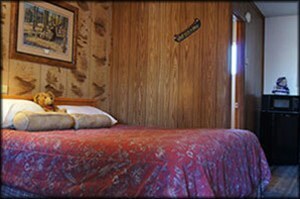 Please call for room rates.